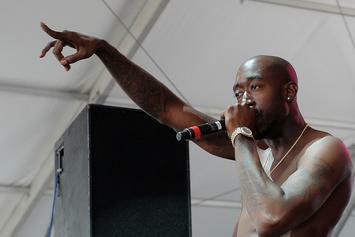 Freddie Gibbs teases his anticipated new album "Bandana." 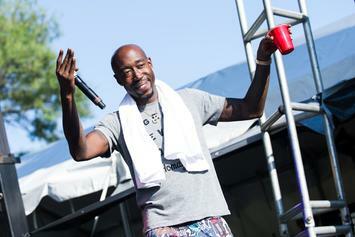 Freddie Gibbs stops by the Breakfast Club for a revealing chat. 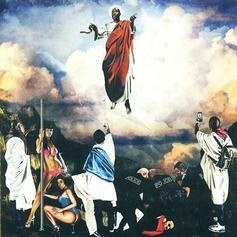 Freddie Gibbs doesn't sugarcoat it. 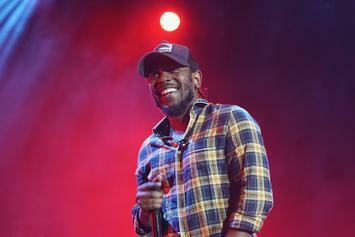 "It was literally me against the world." 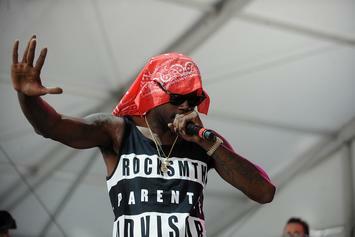 Gibbs reveals that he wrote all of "YOL2" and all of his upcoming Madlib collab album "Bandana" while locked up in Austria. 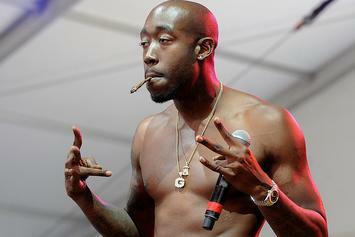 There is no longer any beef between fellow art enthusiasts Freddie Gibbs and Logic. Freddie Gibbs is going on tour. 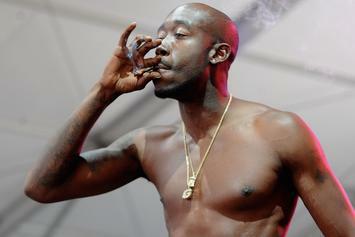 Freddie Gibbs gets a tattoo his daughter. Gibbs reflects on his 2016 incarceration in "Crushed Glass." Gibbs season is here. 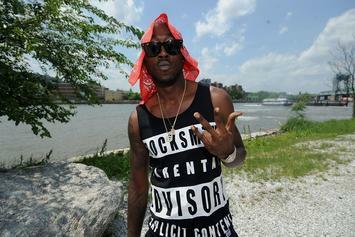 The Gary rapper has released the release date, cover art, and tracklist for his next project, as well as a brand new song "Crushed Glass."